Accord® Voice Labour Management offers a detailed module to give easy and cost effective labour control for voice warehouse operations. 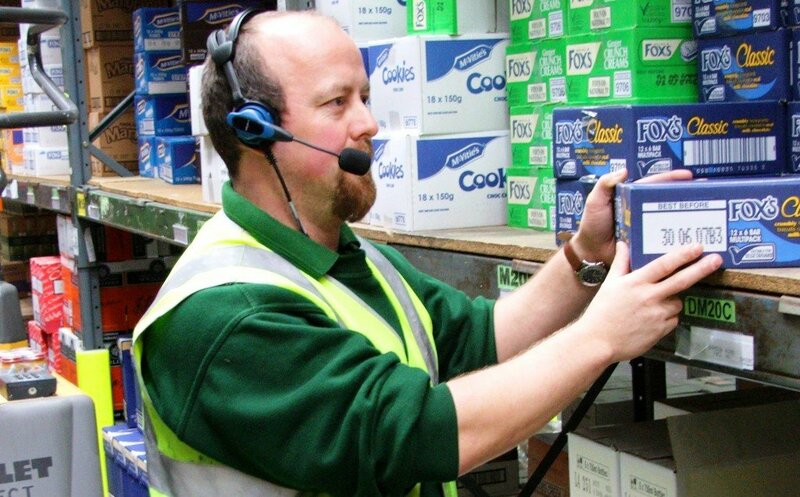 The system includes a range of fully integrated enquiries and tools to manage the voice warehouse operations within a warehouse. It allows the staffing of the warehouse to be modelled so that the workload through the warehouse can be effectively managed.